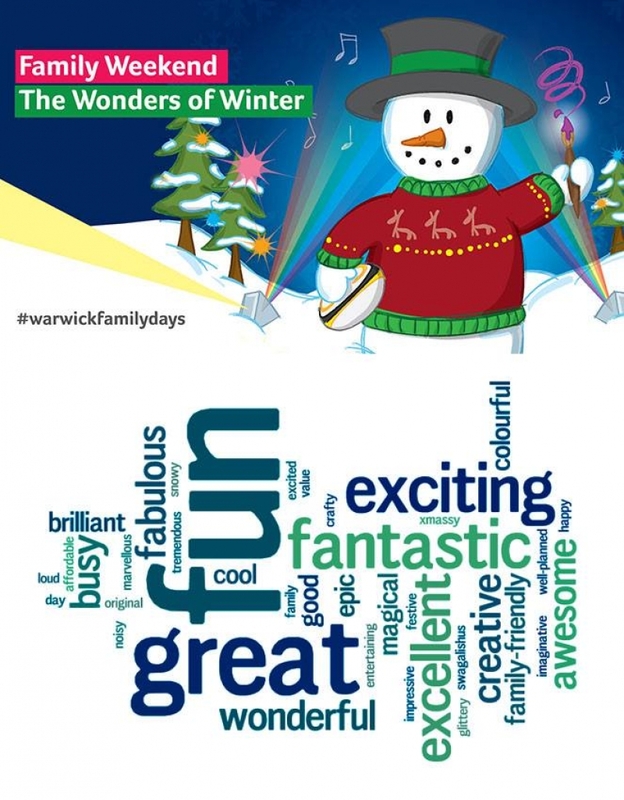 We welcomed just over 9,000 people to The Wonders of Winter on Sat 26 & Sun 27 Nov 2016. Families helped us to celebrate this magical time of year by drawing with light, moving with colour and make amazing creations inspired by the coldest of the seasons. They followed the light trail, stamping their Explorer Passport as they went, and took part in incredible ultra violet activities. 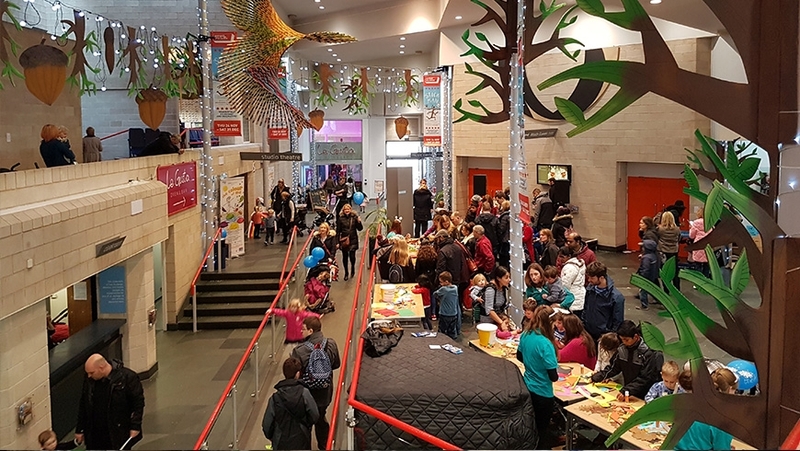 Alongside the Family Weekend events, we had six performances of Stick Man and four performances of The Colour of Me in our theatre, as well as six screenings of The Gruffalo and Gruffalo’s Child in our Cinema.